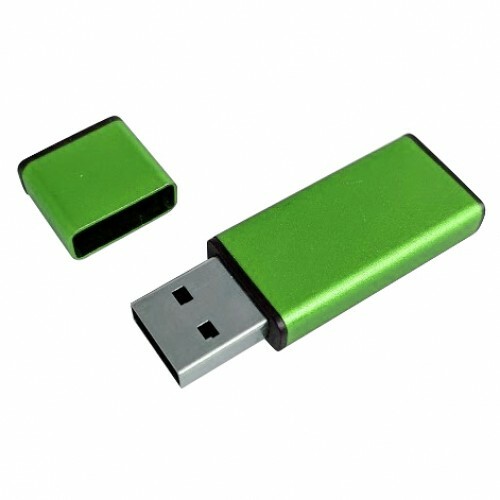 This corporate looking flash drive features a traditional removable cap design. The body and the cap of this promotional flash drive are made from anodised metal which gives it a beautiful visual look and feel. 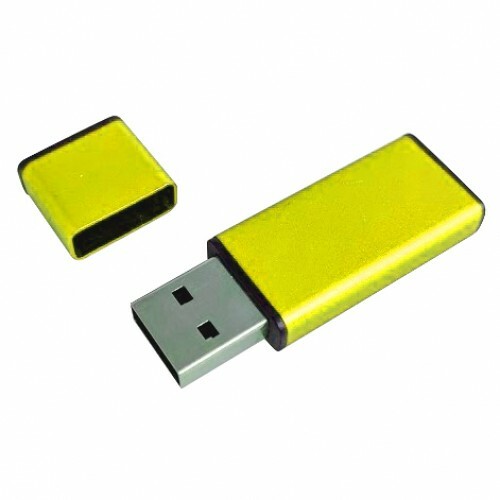 This USB drive is available in the following colours: Red / Blue / Green / Yellow / Orange / Silver / Black. The branding on this flash drive is in the main body. The cap itself cannot be personalised. This USB drive allows for custom branding using, pad printing, digital full-colour printing or laser engraving. This style of USB memory is perfect for all sorts of occasions, including orientation days, corporate gifting or promotional marketing events. Our range of USBs comes with one colour, one position screen printing of your logo per standard. We can also provide full-colour printing and engraving when appropriate for an additional charge. All our flash memory drives are available in your choice of capacity size. Choose from: 512mb, 1gb, 2gb, 4gb, 8gb, 16gb, 32gb, 64gb, and more. 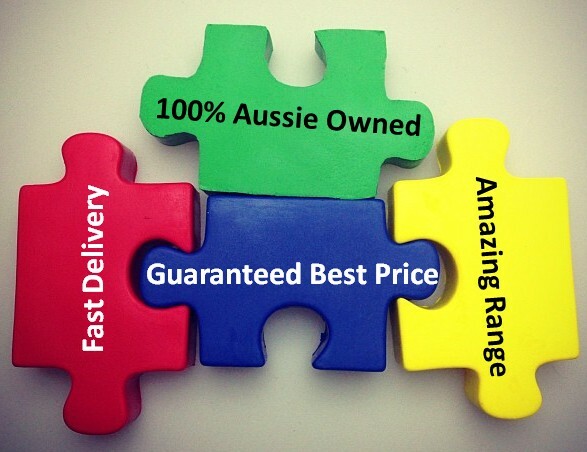 We are proud to deliver flash drives to any location in Australia. 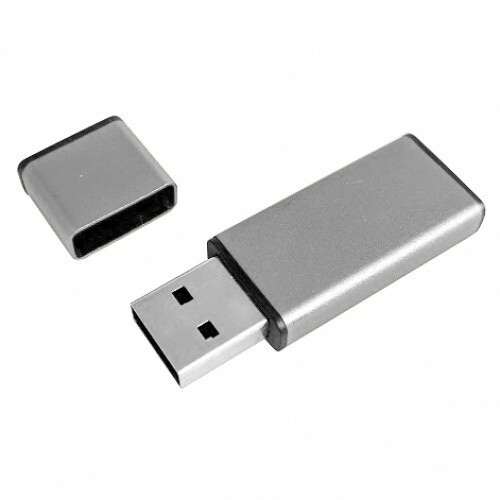 All our USB keys come complete with a Grade A internal memory chip. All our products have a lifetime warranty on data retention. Turnaround time is eight working days from the time you place a purchase order. We deliver to all states and territories in Australia including; NSW, VIC, QLD, ACT, SA, NT, WA, and TAS.